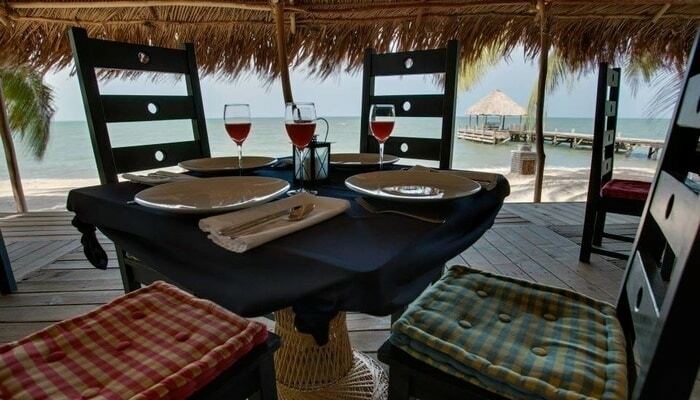 How Hopkins Village, Belize offers a taste of the traditional Caribbean: Laid back and easy. Expat Gary Peterson gives an overview of this beautiful area. Many travelers and prospective expats seek quiet locations. Places where life remains simple. 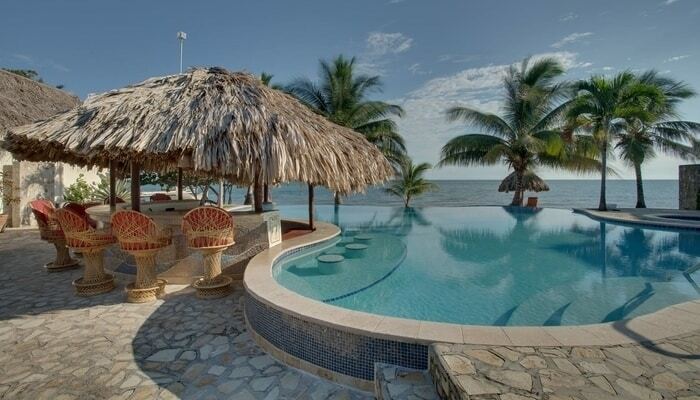 Hopkins Village, Belize is one such place. A simple fishing village at the end of a dusty road in the south of the country. 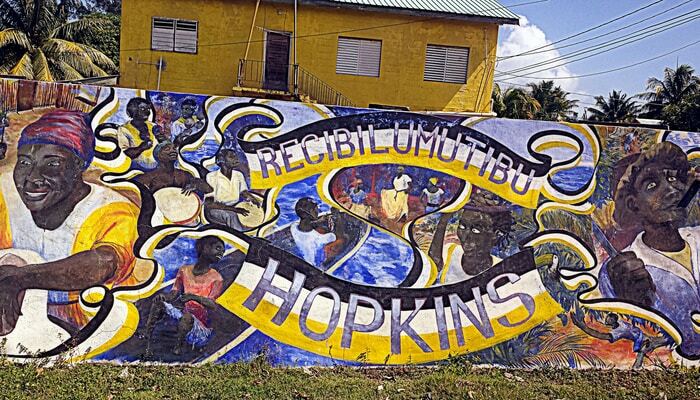 Hopkins was unknown until the Central America Hurricane of 1941 hit the coast of Belize. With many villages around the area destroyed, local communities moved to Hopkins. Despite the growth that started because of the hurricane, Hopkins has kept its charm. 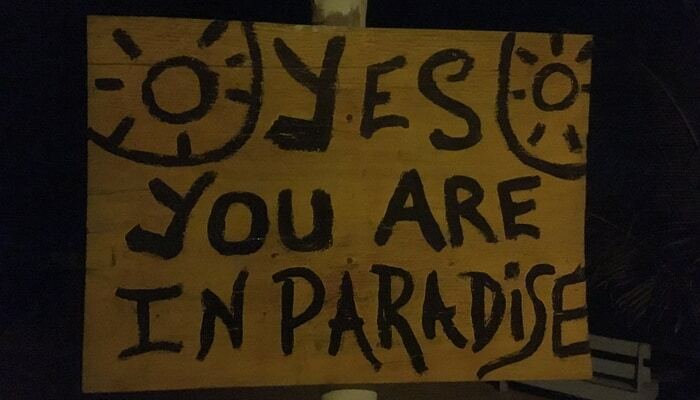 It may be the influence of the Garifuna that is clear everywhere. You can find a Garifuna presence all over Belize, but it’s at its strongest here. One of the busiest events in Hopkins is the Garifuna Settlement Day on November 19th each year. The celebration is all about Garifuna music, dance, food, and art. There is also a re-creation of the original landing of the Garifuna to Belize in local boats. For the traveler looking to experience small village life, Hopkins Village is a good choice. 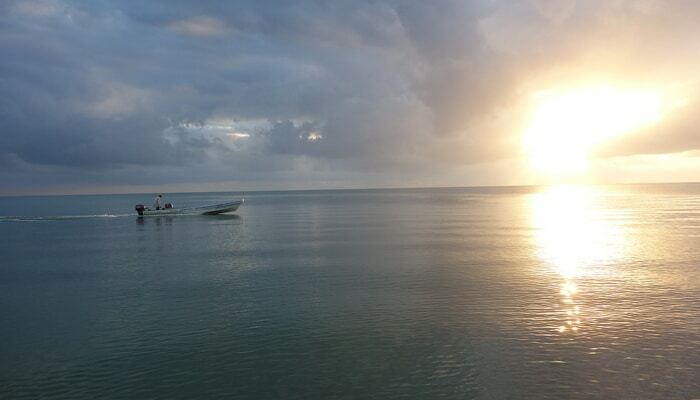 Great fishing and awesome diving draw guests to resorts, ranging from luxury to basic lodging. Hidden along the dirt road behind walls and palm trees are a handful of high-end resorts, specializing in water sports. 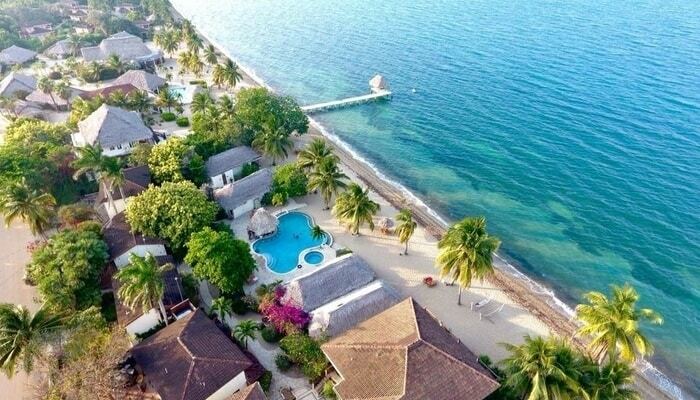 Hamamasi Adventure & Dive Resort, Jaguar Reef, and the Almond Beach Resort & Spa are three of the most popular. 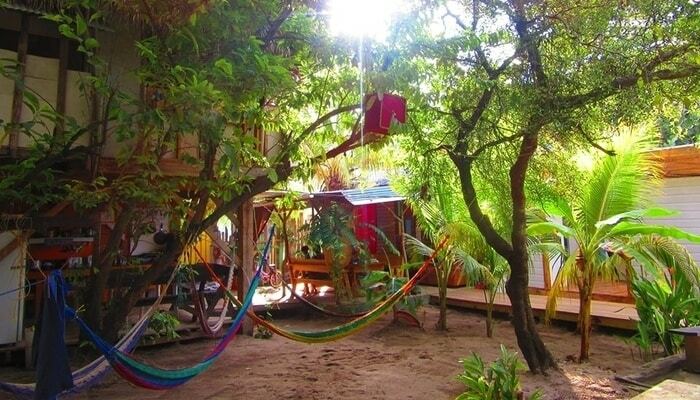 For the more down-to-earth, you’ll find no better place than the Funky Dodo Hostel with accommodations from $11 a night. No matter how long you’re in town for or where you’re staying, you need to check out Chef Rob’s Gourmet Cafe at the Parrot Cove Resort. If you’re lucky enough to be here during the lobster season, Rob’s spiny lobster is a must-eat. On my first stay in Hopkins Village, I asked Rob where the most happening bar in the area was. Hours later he was driving me in his truck to the Curve Bar on the nearby Sittee River. Dodging potholes on the main street in Hopkins Village, you’ll find small shops and restaurants scattered around. Children play in the streets all day and families dance to local tunes well into the evenings. For those seeking this lifestyle, life is good in Hopkins Village. 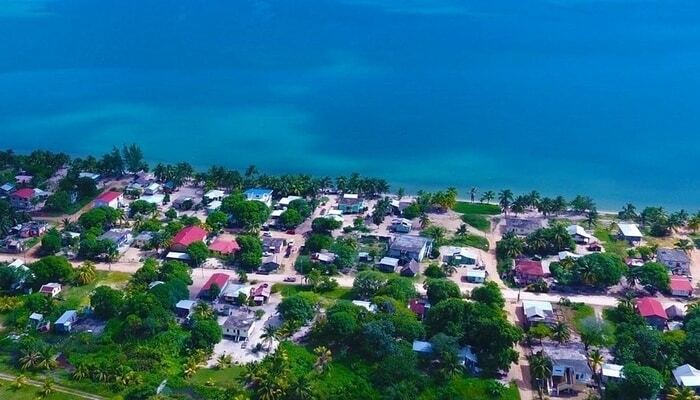 Expats will tell you the cost of living is one of the lowest in Belize, and that land is cheaper than any other coastal village. Most expats build their homes along the dirt road south from the village down to the Sittee River. Over the past few years, there has been an increase in home construction. But it’s a low-key construction, where the new homes are smaller more personal. Not the larger, mega-homes for the tourist rental market that are going up elsewhere. 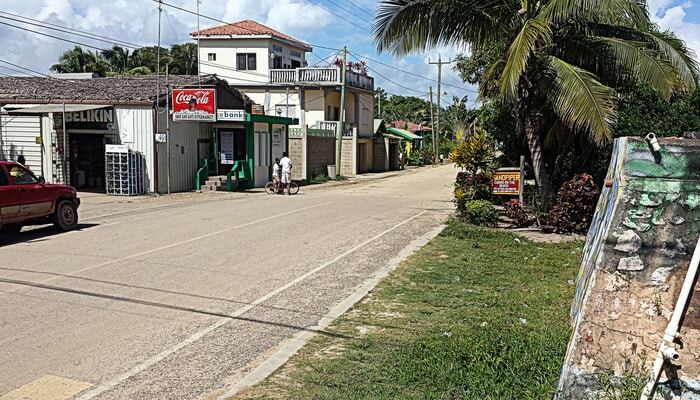 Hopkins Village always has been and remains today, a breath of fresh air in Belize.